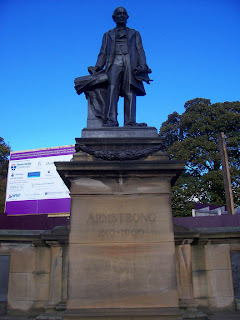 Armstrong was born in the Shieldfield area of Newcastle on the 26 November 1810. 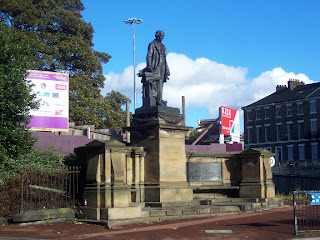 His father was the proprietor of a corn merchants business on the Newcastle Quayside and had a strong interest in Natural History, Mathematics and was a member of the Literary and Philosophical Society. Young William trained to be a solicitor and although he became a partner in a legal practice he had inherited similar interests to his father, particularly in the field of science and engineering. 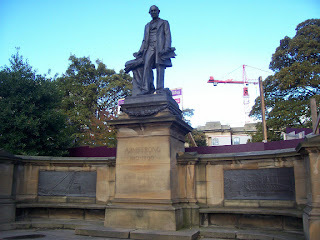 Armstrong gave knowledgeable lectures on these subjects at the Newcastle Lit and Phil and in 1842 he constructed a Hydro Electric generator. This was constructed with the knowledge gained following the accidental discovery of a discharge of static electricity from a colliery boiler by an engineman at a Northumberland coal mine. Following the Crimean War in the 1850s Armstrong became increasingly involved with the manufacture of armaments and his eighteen pound breach loading gun was one of many Armstrong weapons recognized as the best in the world. Such devices, often tested on the moors of Allendale, were ordered by armies and navies all over the the world from Russia and Japan to the United States. 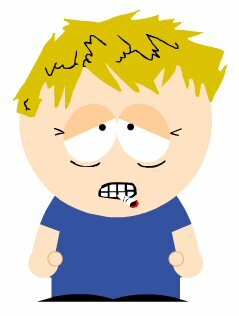 In fact Armstrong supplied both armies in the American Civil War. Armstrong also built the Swing Bridge from 1873 to 1876 enabling larger ships to move upstream to his works. From 1863 onward Armstrong became less and less involved in the day to day running of his company affairs and began to pursue other interests. He became particularly noted for his successful pursuits in the field of landscape gardening. 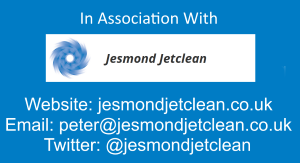 This was initially carried out in Newcastle's beautiful Jesmond Dene most of which he owned and where he had built a house for himself and his wife in the 1830s. Jesmond Dene was donated by Armstrong to the people of the city of Newcastle upon Tyne in 1883. And he built the Swing Bridge in 1876 as a gift to the riversides and massive advertising coup for his business up the river. The bridge replaced the previous Roman-built structure which had been filled with houses, and was destroyed in a fire. Armstrong's new bridge needed to swing in order to ship his goods from Elswick down to the Port. It's built on the same design as his tank gun emplacements, on a roller race, and is of course also hydraulic. I can't believe I missed the Swing Bridge out!